Paramount Business Jets has the access and experience to offer you the best value private jets for charter to and from Atlanta, Georgia. The busiest airports for executive charters in Atlanta include Hartsfield-Jackson Atlanta International Airport (ATL), Dekalb-Peachtree Airport (PDK) and Fulton County Airport (FTY), all located within 15 miles of downtown Atlanta. 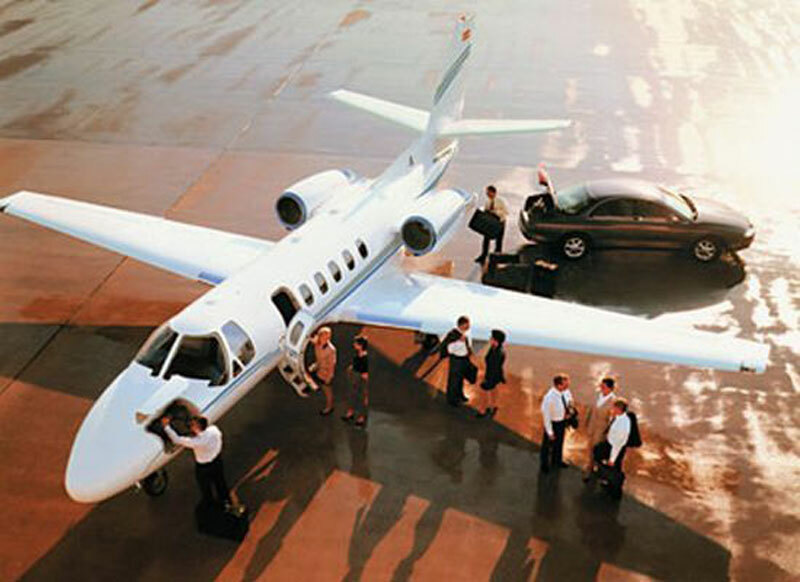 Atlanta is a popular destination for turbo prop charters as well jet charters. A quick 30 mile radius search reveals that there are 37 aircraft located nearby available for charter on demand. Most common aircraft types based in the region include turbo props (King Air 90, Pilatus PC-12, King Air 200), light jets (Hawker 400XP, Beechjet 400, Citation II, Learjet 35), midsize jets (Citation III, Hawker 800, Hawker 800XP), and large jets (Gulfstream GIII, Challenger 600, Legacy 600). In addition, there are countless transient aircraft and discounted empty legs to and from Atlanta available for charter. Atlanta is the capital of the state of Georgia as well as the largest and most populated city. With a sophisticated mix of arts and cultural destinations, Atlanta is a city of world-class shopping, professional sports teams, and a breakthrough point for artists looking to be discovered. Some must see points of interests for tourists include The Woodruff Arts Center, Alliance Theatre, Atlanta Symphony Orchestra, High Museum of Art, Center for Puppetry Arts, Atlanta Botanical Garden, Georgia Aquarium, and Atlanta Zoo.